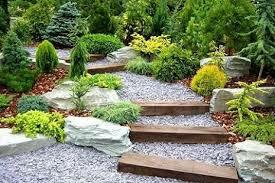 Just one click of smartphone and you can do anything in the world, we have apps for everything so why not the Gardening. 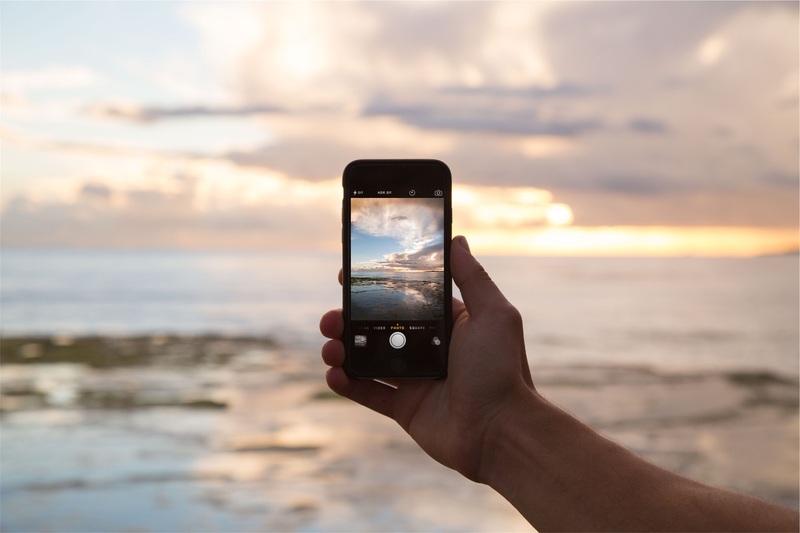 Many gardening apps are available for download in app stores but finding a practical one is like finding a needle from the haystack, that’s why we have checked some of the best apps that are free and worthy to download. Let’s take a look. (Android): How many times do you forget watering your plants, fertilizing or deadheading them and as a result the growth hampers. Now never miss any of this again, keep track of everything, check your plant’s progress, make logs and create notes like when to harvest and what to sow. Manage your gardening through smartphone- use, Garden Manager app. Features: Set alarms, reminders and write notes. Make lists related to your gardening works. (Android): Are planning to develop or change your garden, this app is made just for you, whether it’s a Balcony garden, Terrace Garden or a Traditional Garden, ‘Garden Design Ideas’ is loaded with the unique garden design ideas and beautiful pictures of various arrangements— all ready to save and share. Use this app to your garden easily, without paying a penny. 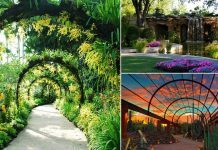 Features: See pictures of beautiful gardens, save it for further use. Find myriads of designs and take inspiration. (IOS / Andriod): Came across a lovely plant that you want in your garden? Well, here is an app that’ll come on handy if you don’t know the name of that plant. All you need to do is click the picture of the unknown plant and upload it. The community behind this free tool will recognize the plant and answer all your queries as soon as possible. Also, there is a web-based version of Plantifier here! 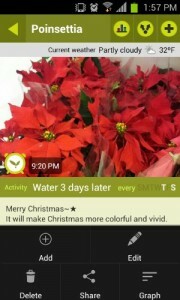 Features: Get answers to all your queries by uploading the picture of an unknown plant. (IOS): The United states Leafsnap team and National History Museum, London came together to develop this field guide to UK tress. It has a fantastic visual recognition software which identifies trees or plants from its leaves. You’ll love this app because of its descriptive text and beautiful high-resolution images. Apart from leaves, there are high-quality pics of flowers, fruits, needles, cones, petioles, seeds, and bark. 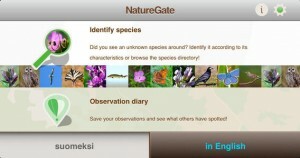 Features: Analyzing leaves and providing similar information from the database. (IOS / Android): This app provides a lot of information on gardening. Whether it’s about plant care, gardening tips, location or any other information, it will be just a click away. 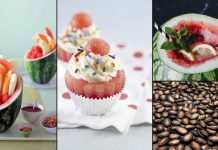 There are thousands of article available on this app which include pictures and text both. Novice gardeners face problems such as pest infestation, diseases, root rot, and many more. This app provides an easy solution to all these problems. Features: Information on the plant that interest you, set reminders and share information about your garden. (IOS / Andriod): This app provides a platform for a community of people to come together and share their ideas and knowledge of gardening. There are many inspirational ideas on gardening available here. Whether you are a seeker or a giver this app is perfect for you. The ease with which you can use this app is what makes it worthy! (IOS / Android): Bonnie plants are a trusted provider of vegetables and herbs in the USA since 1918. This app is developed by them and contains information of about more than 250 vegetables and herbs. With this app, you’ll be able to track the progress of your garden and how it performed last year or year before that. One cool thing about this app is that you can check weather reports also, which will help you plan accordingly. Features: Make notes, check current and predicted weather, save and share photos. Save your garden’s progress. 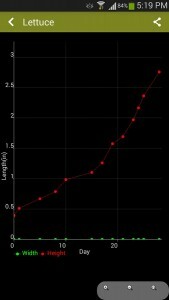 (IOS / Andriod): It might be clear to you from the name that this app is mainly for checking soil properties. It is an app developed for European countries. This app uses GPS for tracking your exact location and thus provides you with relevant data of the soil such as soil depth, texture, pH, soil temperature, organic matter content, and dominant habitats. Features: Soil map available for various European regions, uses phone’s GPS to track your location. 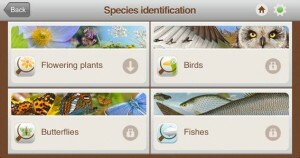 (IOS / Andriod): With the vast database of more than 20,000 plants this app can quickly identify the plant. Take a snap of any unknown plant you come across and submit it with just a tap of your finger. You’ll get an instant and accurate identity of the plant. Also, there is a team of garden and horticulture experts which who work to provide the detailed information about the plant. 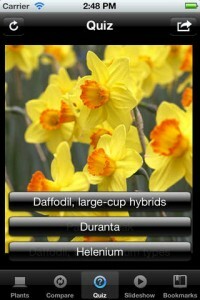 Features: Advanced image recognization technology, a database of more than 20,000 plants. (IOS / Andriod): Many people think that gardening is a tough task, but this app will turn gardening into an easy and fun task. The community of more than 100,000+ people shares and receives information on this single platform. Also, data of more than 20,000+ plants is pre-fed on the encyclopedia of this app. Keep the record of all your plants in one place with the by cataloging the entire garden. Features: Plant identification and garden management tools in one place. A vast community of users and experts to help you at every step. (IOS / Andriod): How many times does it happen that we care about plants but don’t give that much importance to lawns? 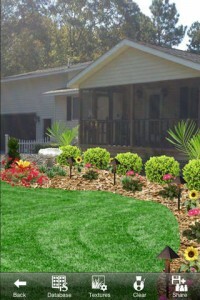 It can turn the lawn from green and beautiful to ugly and brown within no time. Don’t fret yet! 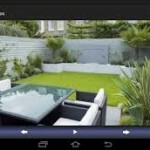 Lawn care app provides easy lawn maintenance tips and plans. You can tell the app about your lawn, and it will give the information to turn your lawn into how you wanted it. Features: Tips for custom lawn based on grass type, location, lawn size, seed, feed, weed, and weather conditions. (Andriod): Many people are unable to plant even when wanting it because of lack of space. People living in urban societies face this problem most often. Container gardening app will be an amazing solution to this problem. 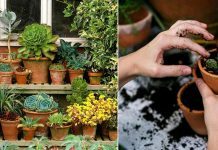 You’ll be surprised to know that even in little space you can grow wide varieties of flowers, vegetables, and fruits in containers. Whether its window sill, a patio, a balcony or a doorstep, you can still utilize that space for having a mini garden. Features: Tips for potting mix, container gardening, crop selection and more. Offline content available. (IOS / Android): One more planning app and better than that. Now don’t assign a landscaping expert to find out how to organize your garden. This is one of the best landscaping apps available, and you should try it. 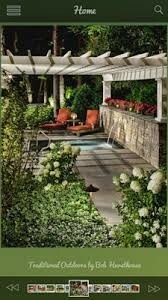 Install it to understand everything related to the management of your garden. This app will do it all for you, an excellent aid for a gardener who is confused about landscaping. Features: Create a theme, choose color schemes, learn about the type of containers, planters or pots are best for you to save space and much more. (IOS/Windows): How often do you come into the situation when you want to know the plant’s name you just came across but do not find it. Then you search it on Google for hours and even no clue there? In that condition ‘Plant Encyclopedia’ is the app you should download, with over 5000+ of plant species listed in their database, including high-quality pictures with a super zoom feature. Features: Search about unknown plants. 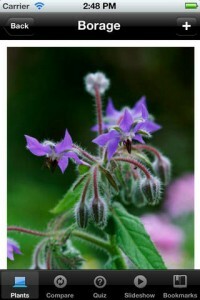 See slideshows, compare and create your favorite list of plants, you can do it offline. (IOS/Android): Similar to ‘Plant Encyclopedia’, slightly different in options, in it you can access 700 varieties of plants. 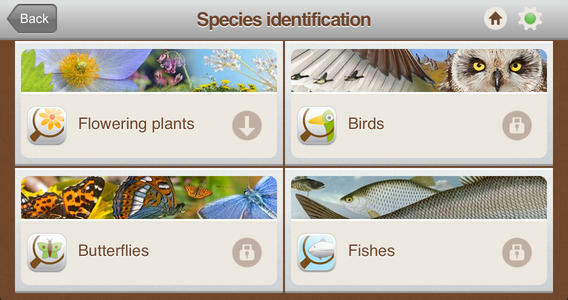 Just take a picture of plant’s leaf you want to know about, and upload it to the app, the app will scan it and provide information about the plant, not only this you can also check the species of birds and butterflies, too. It means never miss the name of an unknown bird sweeping across your window and identify the colorful butterflies with their names. Features: Search Plants, birds, and insects related to gardening. See slideshows and save images. You should definitely check out GrowIt! It’s free on both iOS and Android! It’s a social gardening app!